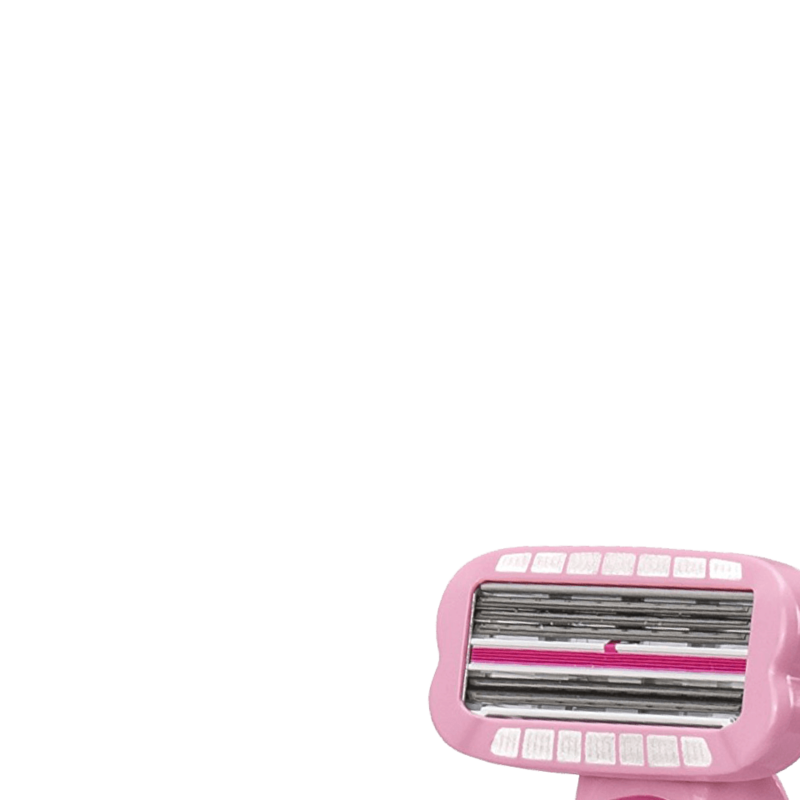 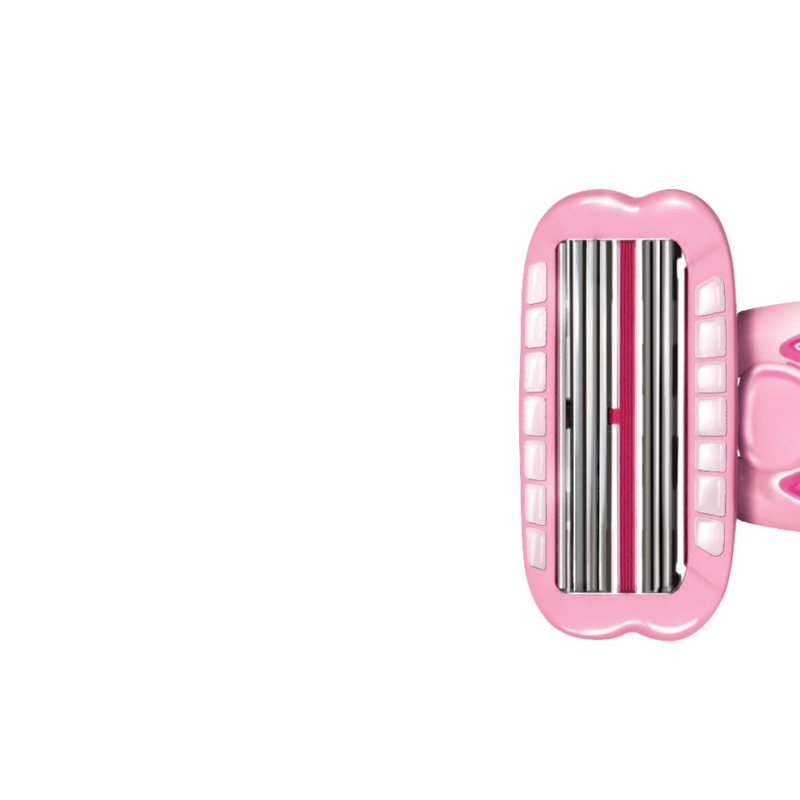 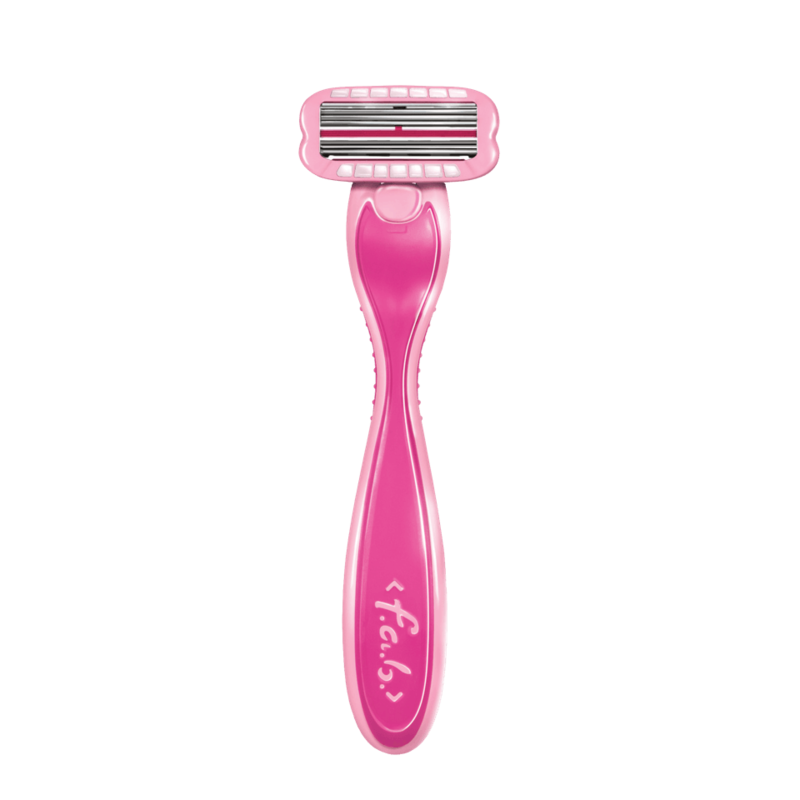 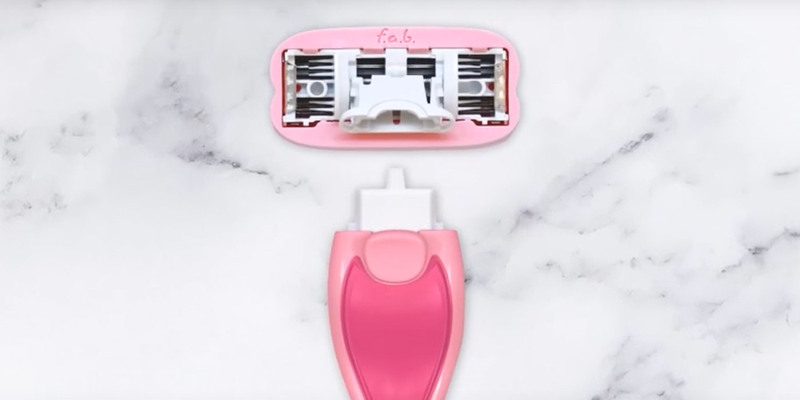 With unique bi-directional blades – the top blades shave up, and bottom blades shave down, allowing you to shave without even lifting the razor from your skin! 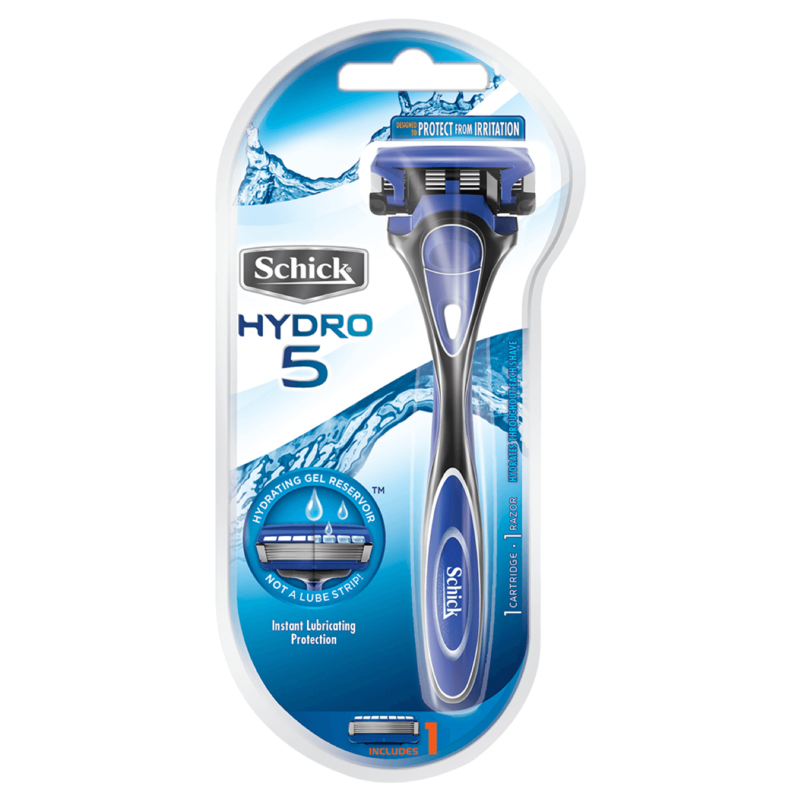 Water Activated Gel provides effortless glide to help the razor move smoothly along your skin. 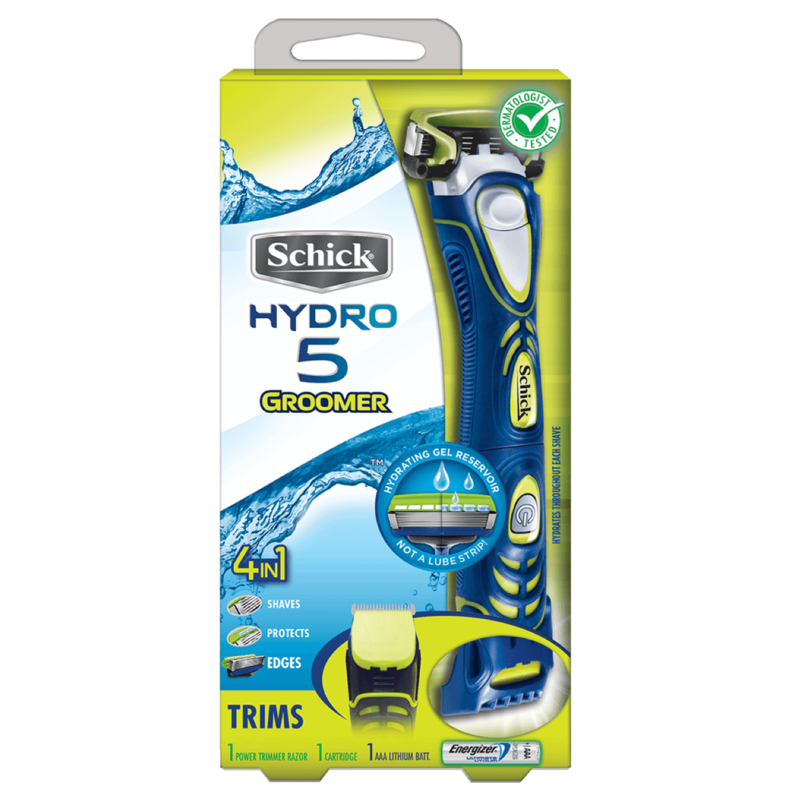 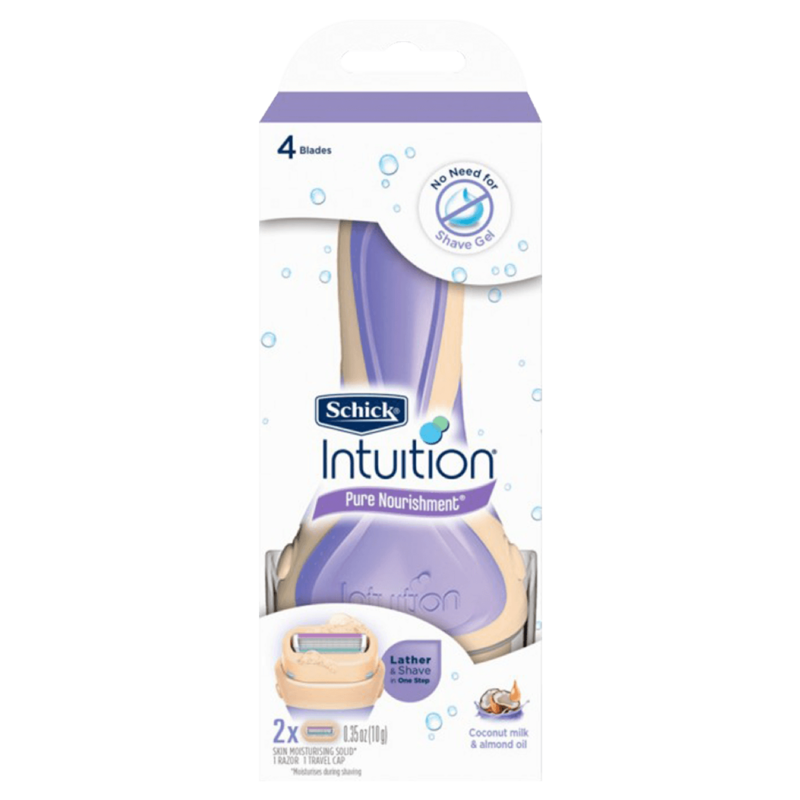 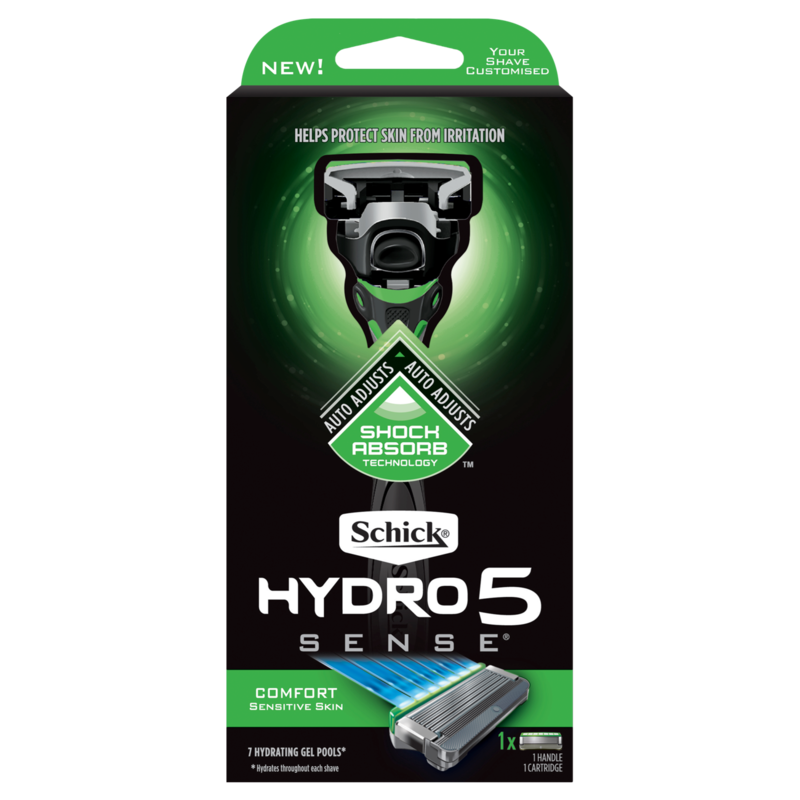 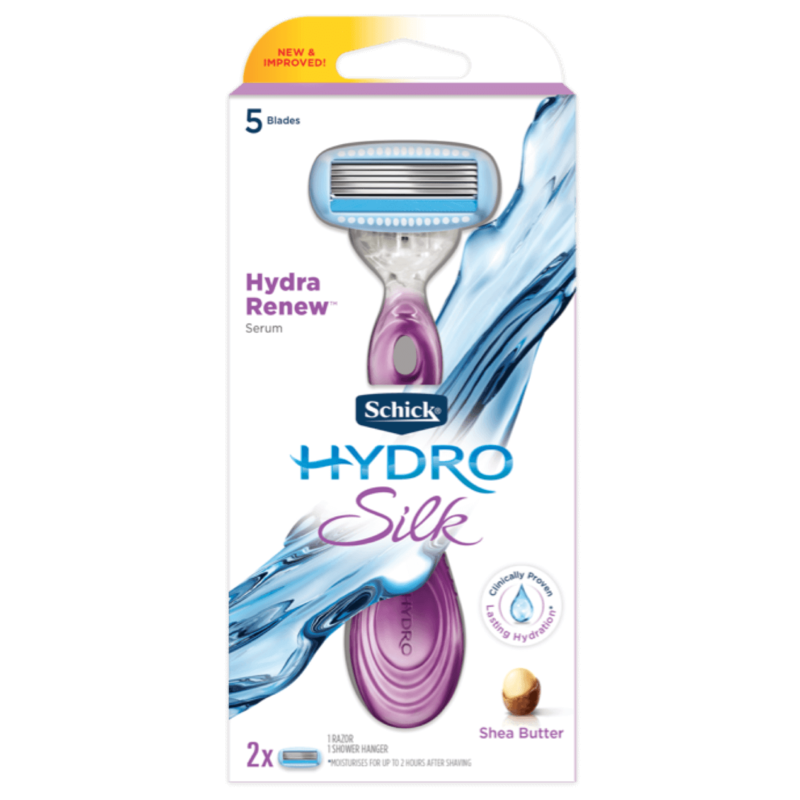 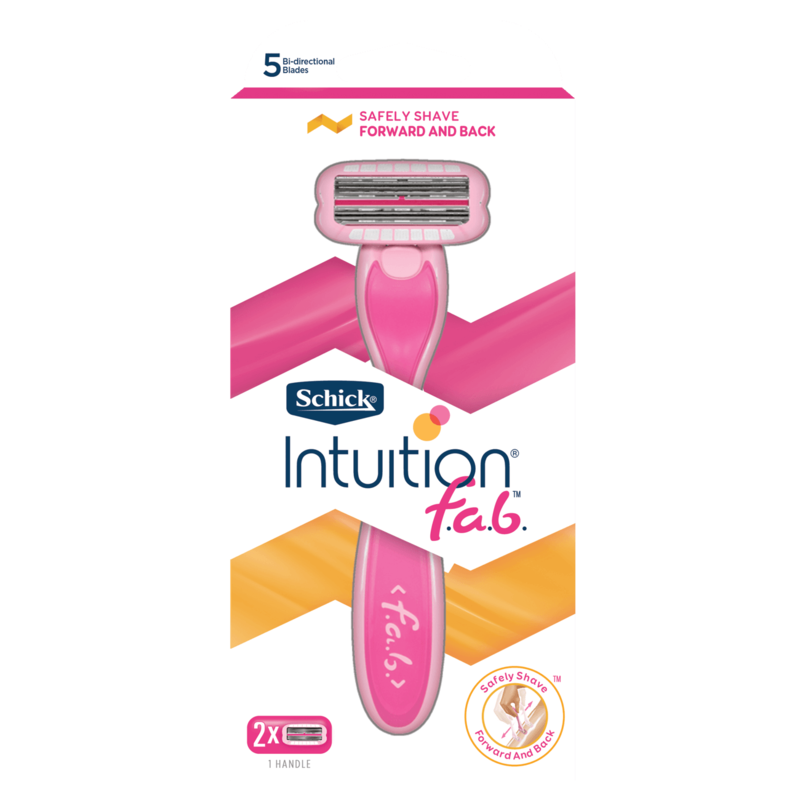 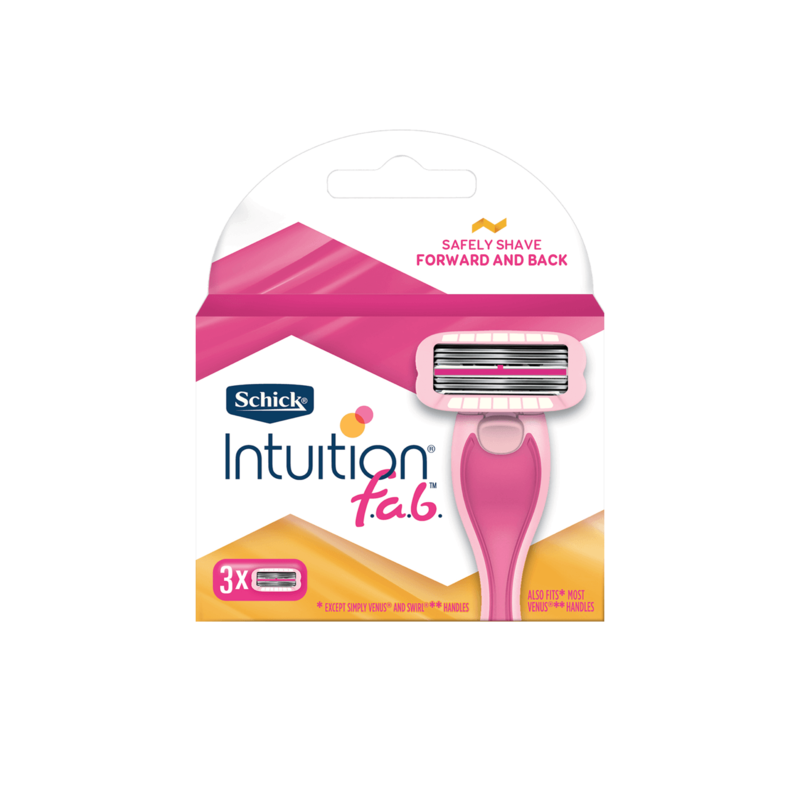 Pair with our Schick Intuition f.a.b refills so you can continue to safely shave forwards and backwards for an effortless shave!